What’s really really old, is new again. 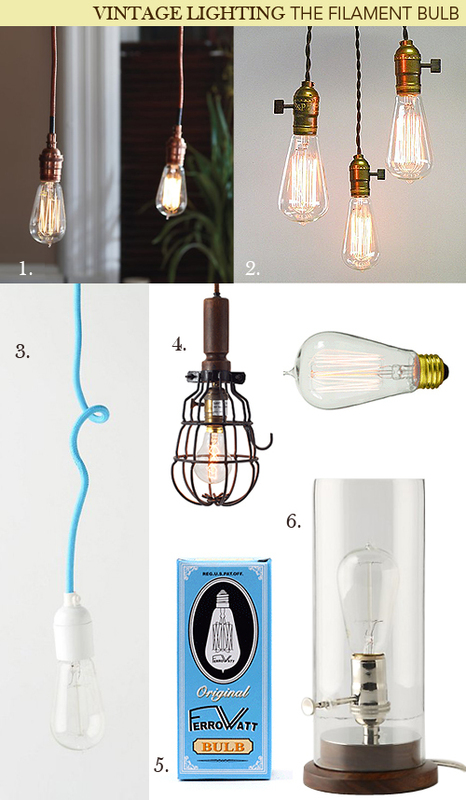 The filament light bulb has been making a serious come back in stores lately. Spending over $20 on a light bulb kind of freaks me out, but you have to admit, they sure are beautiful. You can find the bulbs and many other beautiful objects of desire, in a local Vancouver shop, called Old Faithful.